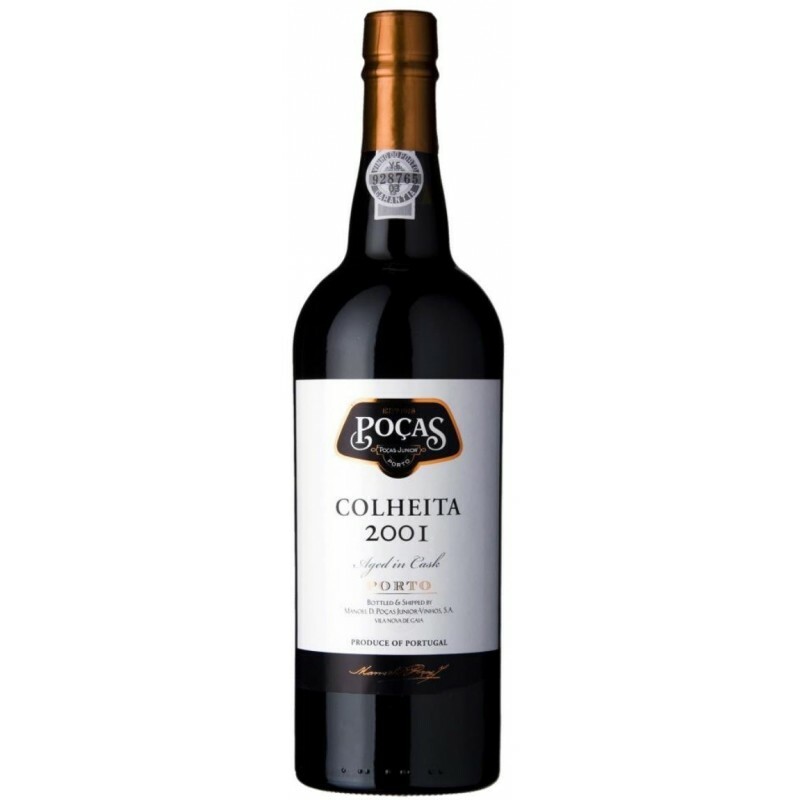 Poças is already known for the excellent Old Ports, Vintages, Harvest or LBV and Harvest 2000 does not escape the rule. A fabulous Harvest Port made in a fabulous year. With almost 18 years. Vinification Fermentation at controlled temperature, interrupted by addition of wine spirit. Tasting Notes Auburn. Notes of hazelnut and nuts and some vanilla. Fresh, well integrated and elegant. Caramel and cocoa notes in a long, silky finish. Enjoy Excellent digestive, accompanies well varied cheeses, sweets, chocolates and nuts. Ageing In oak casks for a period never less than 7 years. It all began in 1918 when on 15 August, a few months before the Armistice, Manoel Domingues Poças Júnior, born in the heart of the Port Wine hustle and bustle, decided to establish his own company. With his uncle, he created a company to sell grape spirits to large Port Wine shippers. Soon afterwards he opened the head offices in Vila Nova de Gaia, where they remain to this date.